Daily Digests are news and views that got our attention today. 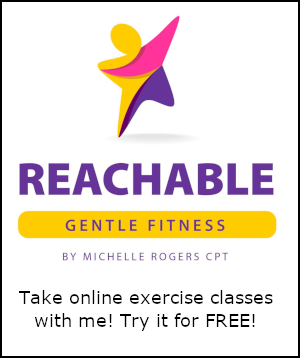 Take online exercise classes and workshops with me! Try it for free! I'm a Certified Personal Trainer, a Certified Group Fitness Instructor, and a Senior Fitness Specialist. I lead exercise classes and healthy lifestyle workshops locally and online. Visit my fitness services website! 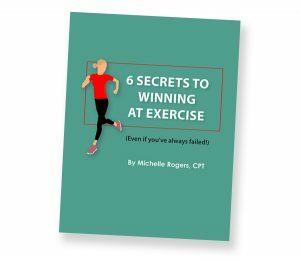 Fill out to receive my NEW eBook, “6 Secrets to Winning at Exercise (Even if You’ve Always Failed!). You’ll get the EXACT strategies I used to drop the weight over age 40 after decades of failure! Fill out to receive my eBook, "6 Secrets to Winning at Exercise (Even if You've Always Failed!). You'll get the EXACT strategies I used to drop the weight over age 40 after decades of failure! Visit my NEW Amazon shop! 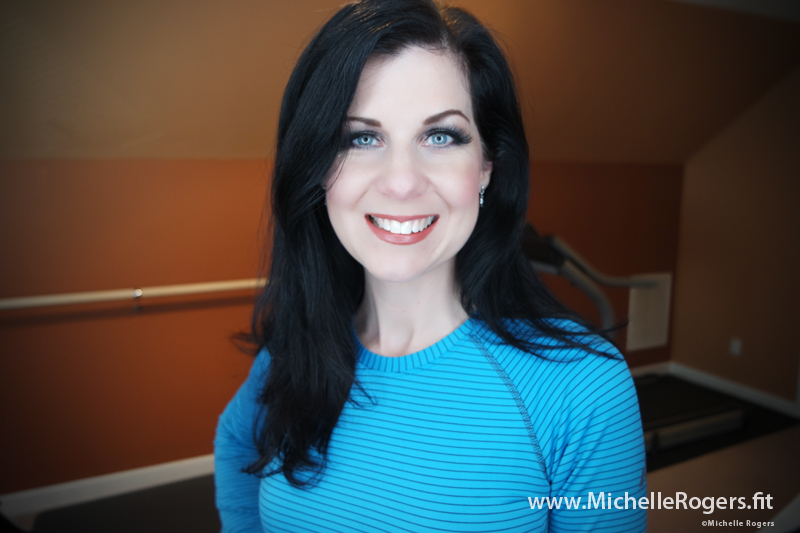 Michelle Rogers on (VIDEO) Weekly chat: What if you don’t feel like working out? Joe on (VIDEO) Weekly chat: What if you don’t feel like working out? 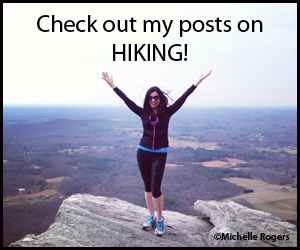 All content is Copyright © 2019 Michelle Rogers, Inc.